“You’ve to be up early to fight for your space,” says Hammond Street resident Margaret Carney. She’s been living in the Blackpitts area, in the south inner city, for decades, she says. But in the last few years these narrow, terraced streets have become a battleground between residents and outsiders, who park their cars day in, day out, she says, free of charge. “I marked this space last night,” says Carney, pointing to two orange traffic cones placed on the street outside her house. St John’s Street and Hammond Street sit parallel to each other, bound in a loop by Greenville Parade, facing onto Blackpitts. Last Friday morning, 97 traffic cones occupied these streets and sidewalks, the residents’ arsenal in their daily effort to protect what they see as their parking spaces. 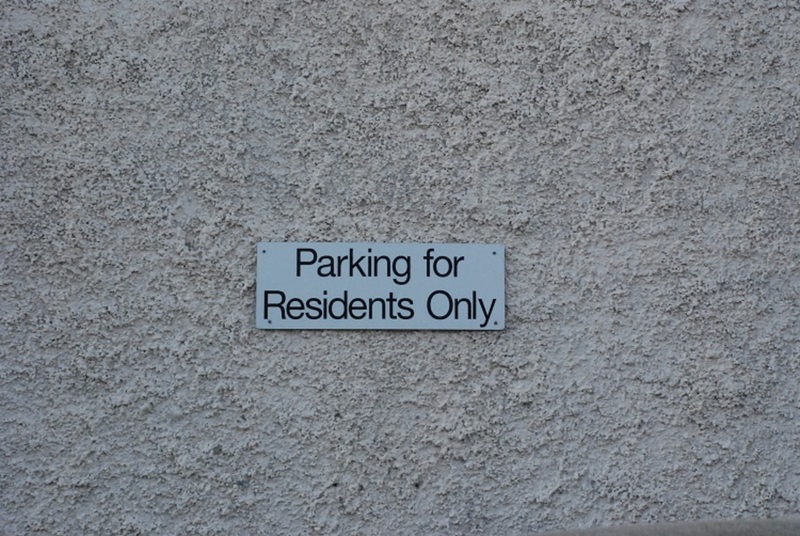 Two “Parking for Residents Only” signs are tacked onto gable ends nearby. Down the street, ongoing construction interrupts the otherwise quiet neighbourhood. Carney, in her late sixties, walks home from the shops with her wheelie bag. She continued the cone-placing practice after the couple who originally instigated it moved out of the area. “The morning they left I took their cones,” she says. It grew from there. Some cones are marked with house numbers. There’s the classic large traffic cone, the miniature version, and even smaller yellow cones, all strewn outside terraced houses or along footpaths rounding onto St John’s Street. Some residents, Carney says, put them out “religiously” to fend off outside commuters who, she says, are “very cheeky” taking advantage of the area’s free parking. As the city grew, though, so did the number of cars and the demand for parking. Residents of these streets, however, don’t own the spaces outside their houses. They are essentially commandeering them. 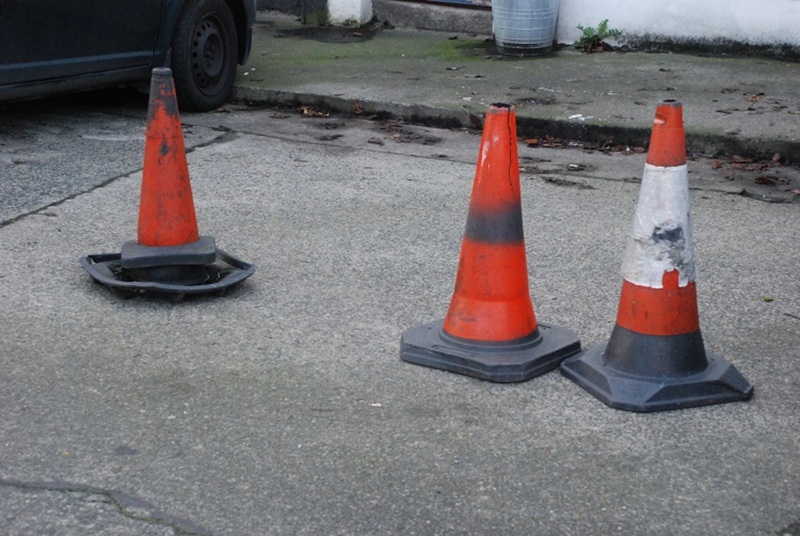 But without another system in place to regulate parking – pay-and-display parking or residents’ permits – these cones aren’t going anywhere fast, even if there is no legal basis for their use. Placing cones to block public space is not allowed, the spokesperson added, nor is there any legal basis for the “Parking for Residents Only” signs in the area, they said. Among residents, increased development in the Blackpitts area has been a cause for concern for some time now. There’s a large, active construction site just a short way up towards Newmarket Square, where a redevelopment is planned. Hammond Street’s Murray says that the daily influx of construction workers’ vehicles into the area has increased the battle for parking. But the construction has also provided residents with their main weapon. Whether they’re stolen or donated from the building sites, no one is too keen to confirm the cones’ origins. Carney says residents “accumulated them from builders”, while Murray says “they got them from all around the place”. 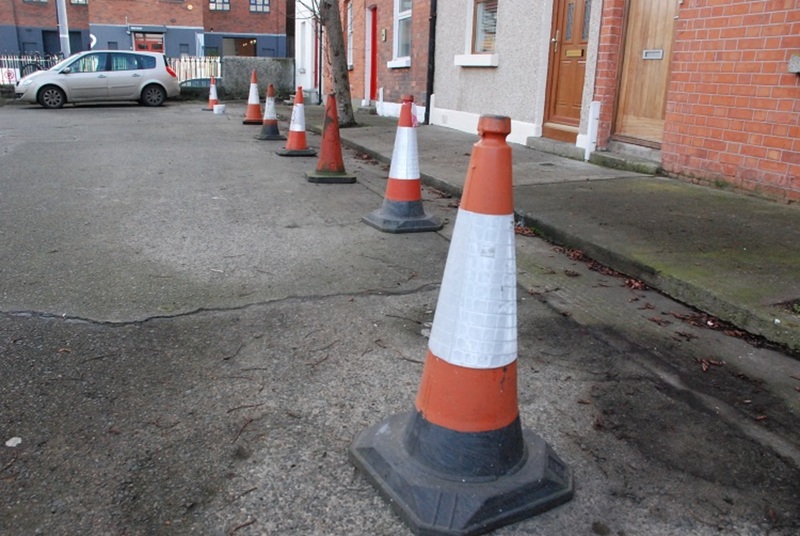 But on Friday and Monday mornings while I am visiting, no “outsiders” drive in to park their vehicles in the neighbourhood, perhaps because the cones are out in force, although Carney says residents are aware that the spaces they’re blocking off don’t belong to them. “We don’t own the space,” she admits. 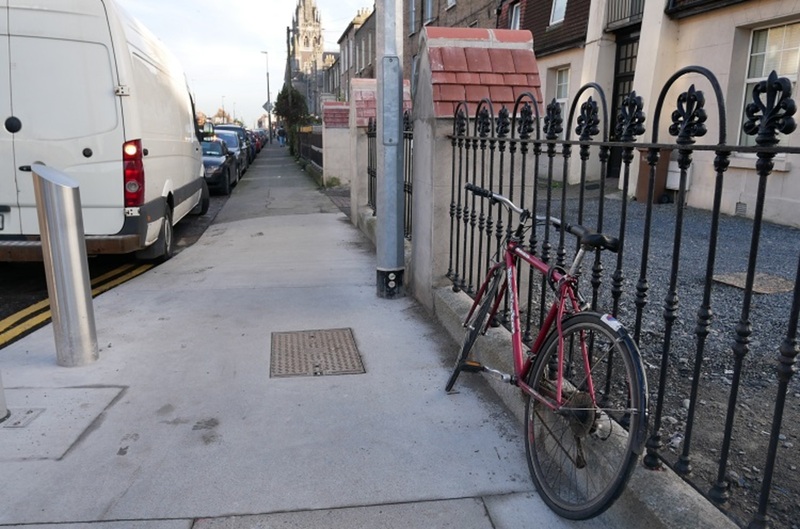 Parking problems persist in the inner city, as Labour Councillor Rebecca Moynihan sees it, because these streets simply weren’t built to accommodate cars. This means that parking can be stressful and frustrating, but “we can either decide to plan a city around people, or we can decide to plan a city around the private car”, she says. Moving forward, Dubliners should use public transport more, drive less, or possibly take up car-sharing, she says. The latter is something the National Transport Authority is currently looking at expanding. As it stands, installing pay-and-display parking is the best course of action for small, older streets like those in Blackpitts, Moynihan reckons. Residents, she says, would then be entitled to priority in the form of a resident’s permit. And, facing hourly charges, commuters might not park in the area all day. For that to take off, though, 25 percent of residents must express interest in implementing the pay-and-display system, according to the council spokesperson. After that, the residents would be balloted to see if a majority are in favour. But, in Blackpitts, cones at the ready, residents are reluctant. Carney reckons the 97 traffic cones will stand at the ready for the foreseeable future. 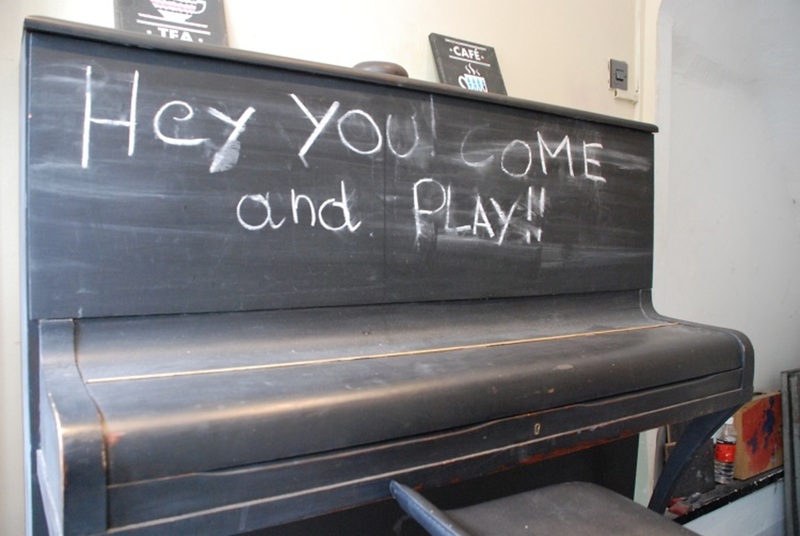 Most residents, she says, have shown little or no interest in pay-and-display. She chants, she says, pointing to the small shrine propped up in her living room. A Buddhist for 40 years, perhaps incantation can change things, she laughs. Across the street, Murray says that, while residents may not be in favour of pay-and-display parking, it is a solution to the problem. They rejected that option as too expensive, opting instead for their cones, says Murray. I live on a narrow street in Dublin 7 and I can tell you that pay and display is the solution. In addition to a resident’s permit you can get guest permits to give to people visiting you, which allow them to park for a day. The small extra cost is worth it when you consider the time lost and aggravation caused by the current shenanigans. I notice in the while Coombe area cars just seem to be parked all over the actual footpaths – jammed right up to the front door in many cases. There must be no one in a wheelchair in the Coombe I take it? I have little sympathy for the residents if they won’t accept pay and display which costs less than €1 pw. Running a car is expensive; surely worth that money to have a much better chance of parking at or near your home. My road in Ranelagh voted for pay and display years ago and it made a big difference. It deters the commuters. We still have shoppers parking for the shops at the top of the road but pay and display focuses their minds and they move on quicker. I recall that initially the vote went against pay and display as those at the end of the road were less affected by the shoppers parking and they didn’t care about those that were. One woman told me she drove her car down the road to park as near as possible to the supermarket on the corner and that was why she was against changing things! Sad that people in this city care more about having a place for their car to sleep than for people to sleep. It’s public land; you don’t get to steal it from everyone else because you live next to it. , but then, that wouldn’t meet with these residents’ approval either, would it? Agree, I live in East Wall where there’s no pay and display yet residents are giving out about ‘outsiders’ parking there. No sympathy for the people in this article. 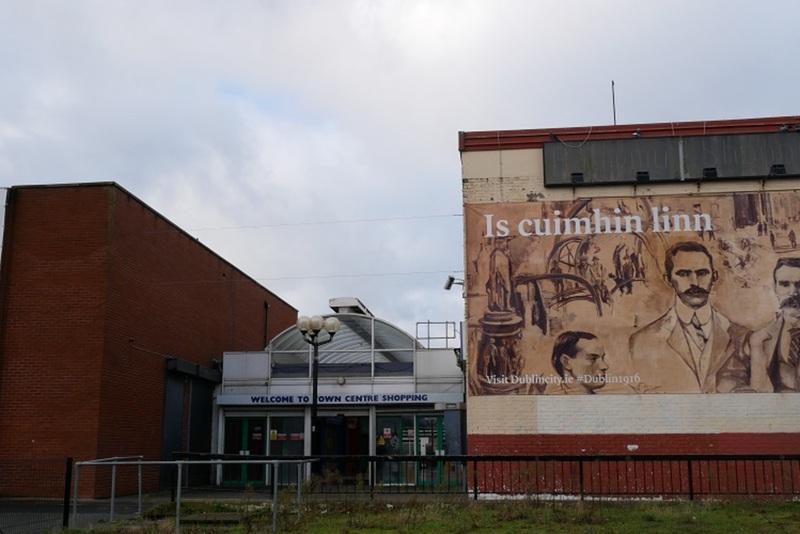 You can’t have it both ways; either accept that ‘your’ spot is gone or pay €40 to €50 a year for peace of mind and to improve the look of the area. As another person said, having and running a car is expensive so I’m sure someone with a car can manage to pay that. You also get guest passes. It’s the only way forward. Maybe council rule that % of street needs to agree should be looked at and it should be imposed if required.